Indian Federation of Chef Associations (IFCA), the apex body of Chef associations in India has nominated Child Chef prodigy from Chennai, 14- year-old Yeshwanth Kumar Umasankar, to represent India at the upcoming ‘Ningbo International Young Chefs Challenge 2018’ to be held in China on 26-27 October 2018. 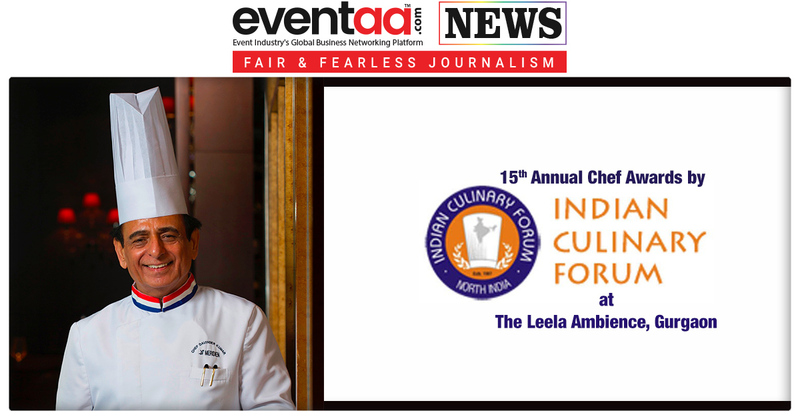 IFCA nominated him by taking into account his award-winning performance at the recently concluded 6th edition of South India Chef’s Association (SICA) Culinary competition in Chennai. Young Yeshwant, the genius Child Chef from Chennai, had won awards in all the categories he participated and won the title of ‘Best Young Chef’ at the SICA culinary competition. 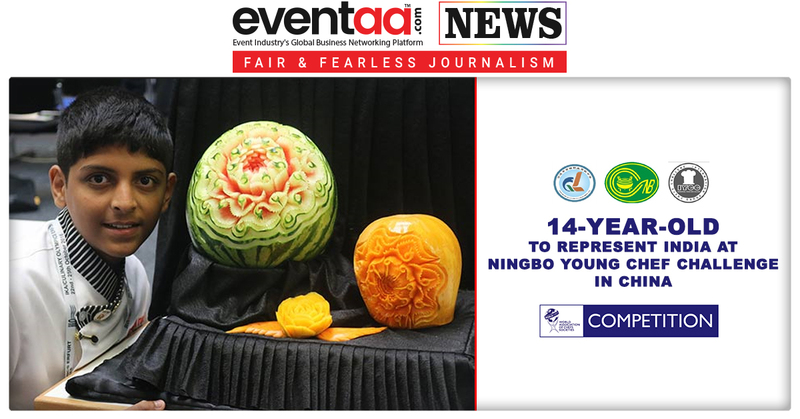 At SICA, he participated in three categories - Vegetable & Fruit Carving, Petit Fours and Artistic Pastry Showpiece, and won the Gold for the first two categories and Bronze for the third category. 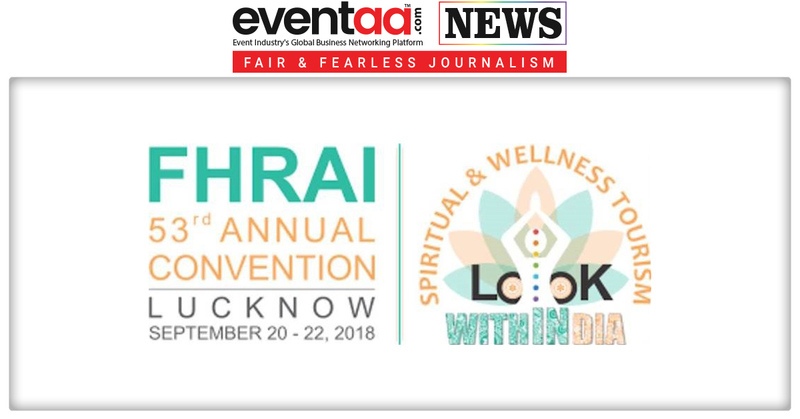 The competition was held from 23 August to 25 August at Chennai Trade Center, where 800 Chefs from India, Sri Lanka and Mauritius took part in the competitions. 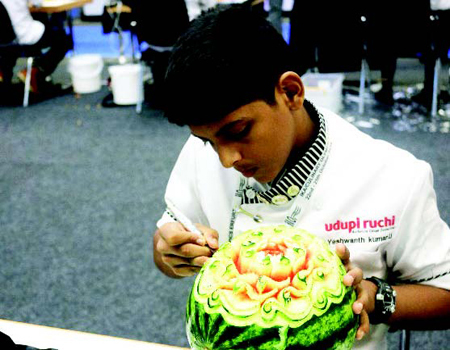 Yeshwanth had taken part in Culinary Olympics in 2016 in the Vegetable Carving category and finished fourth in the category.